I have lived in Damascus, Virginia all my life. I was a teacher for the Washington County Virginia Schools for 30 years. 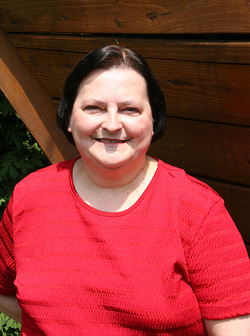 I am currently the secretary/ministry assistant at First Baptist Church of Damascus, Virginia where I am also a member. I began writing poetry at the age of 13. 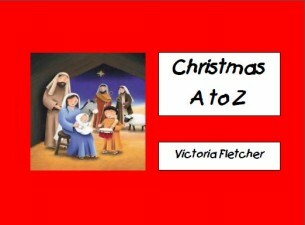 After retiring from teaching, I began writing my first book, The Bible Tells Me So: Old Testament Stories for Children. I have written 14 books to date and have two more ready to be published. I also do editing and formatting for other authors. 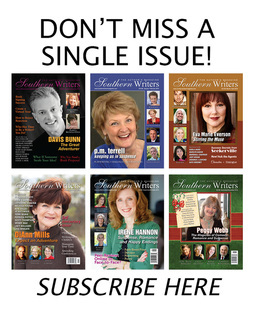 I am president of the Appalachian Authors Guild, a chapter of the Virginia Writers Club. I am a member of the Damascus Writers Group and the Lost State Writers Guild. 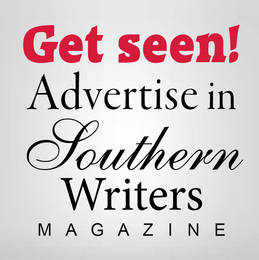 I am a member of the Appalachian Heritage Writers Symposium which is held each June at the Southwest Virginia Community College in Richlands, Virginia.